Platter * * * * ½ – Cool-climate fruit & soft acidity the focus of 2018, tasted newly bottled yet already poised & delicious. 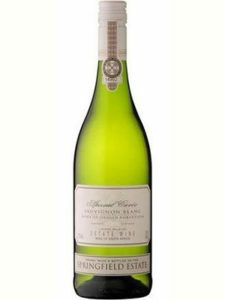 From highest, sea-facing vines, with usual unoaked semillon (13%) for extra depth & breadth. 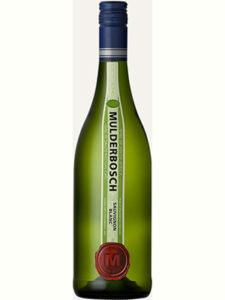 Clear and bright with a lime green tinge in colour, with complex aromas of crushed fig leaves, intense green guava skin and granadilla. 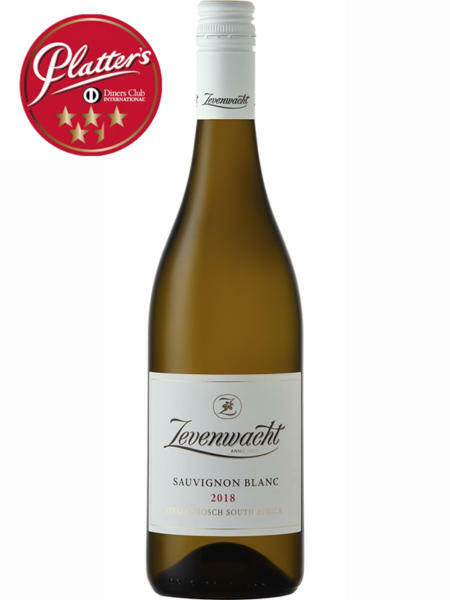 The palate shows abundant granadilla, guava and riper green fig with a gooseberry oiliness, accentuated by a juicy, zesty grapefruit like citrus finish. 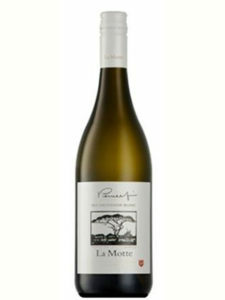 The fresh acidity carries the fruit to the back of the palate and prolongs the lingering after-taste. 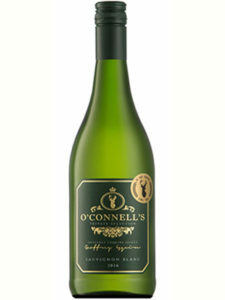 This is seafood pairing delight and a refreshing wine with herb salads. Works like a charm with oysters, or try fig and goats cheese salad, Carpaccio served with rocket, parmesan & Wasabi mayonnaise, seared tuna, calamari, crayfish or Sushi. But most of all enjoy the wine your way!